"Who's your favorite music artist?" Can you answer that definitively? 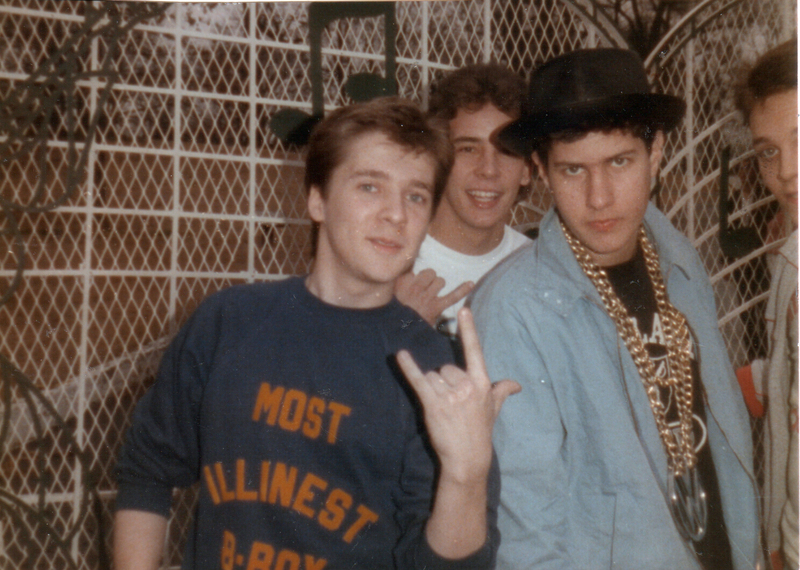 I can and always could ... Beastie Boys. Favorite movie? Favorite book? Too hard for me to choose. But the Beasties have always been the go-to group for me. So, obviously the news of Adam Yauch passing away has had a big impact on me. There have been other famous people that I was a fan of that have died, of course, but I couldn't come up with one that sadden me more. Joe Strummer came to mind first, but The Clash had been broken up for years. I was a Nirvana fan, but when Kurt Cobain killed himself it didn't impact me like this. The band had only been around for 4 or 5 years. Frank Sinatra. At the time, I really had only been a fan of his for about 5 years as well, plus he was old and in declining health, so it really wasn't a shock. This is different. 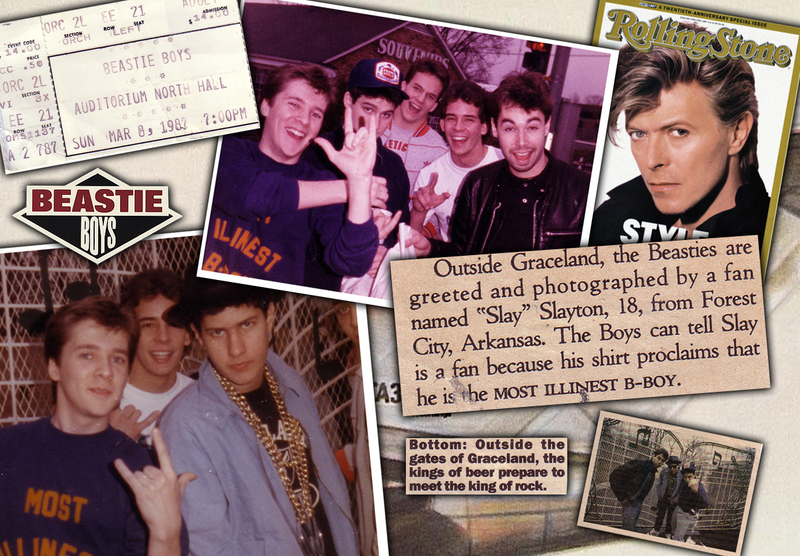 I was a Beastie Boy fan from the get-go. From before the get-go. 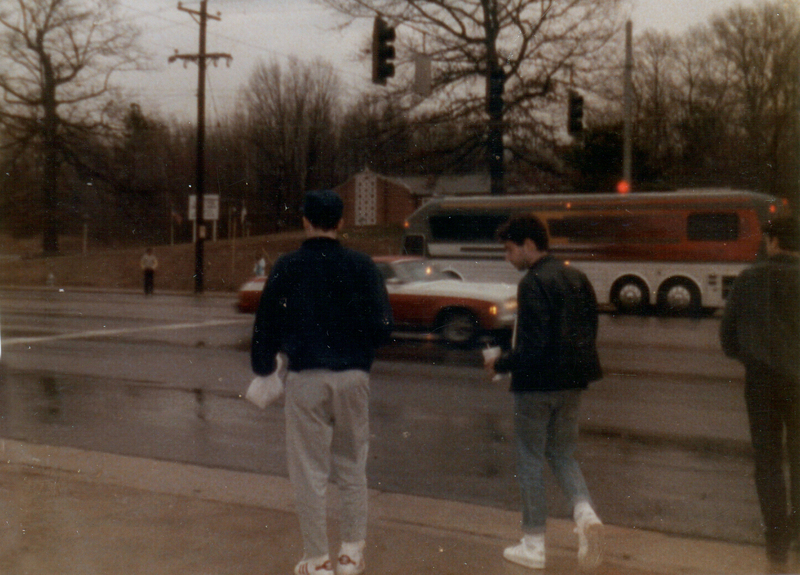 When my buddy and I went to the Mid South Coliseum in Memphis to see the Run DMC Raising Hell concert, the Beasties weren't even on the lineup with LL Cool J, Whodini and the others, so when they rambled unexpectedly onto the stage, most people thought they were roadies coming out to fix something. But we went crazy. They ripped through just 3 songs and left the stage. It was awesome. 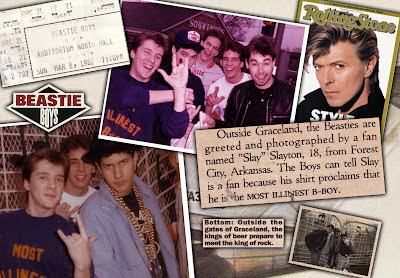 Not only did we get to see them in concert again when they went on the Licensed To Ill tour, we actually got to meet them. My friends Scott, Philip and I drove over from Forrest City, AR to Memphis early because (and I kid you not) we heard about this store that sold all this cool Adidas gear. But to our disappointment, the joint was closed because it was Sunday. 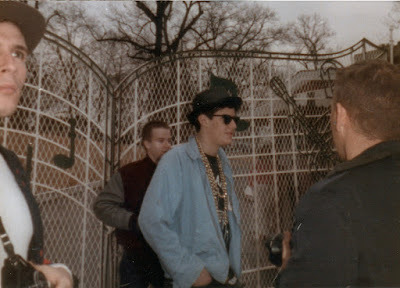 So, picture if you will … three dejected teens driving down Elvis Presley boulevard, we glance over at the gates of Graceland and see a group of about ten people. 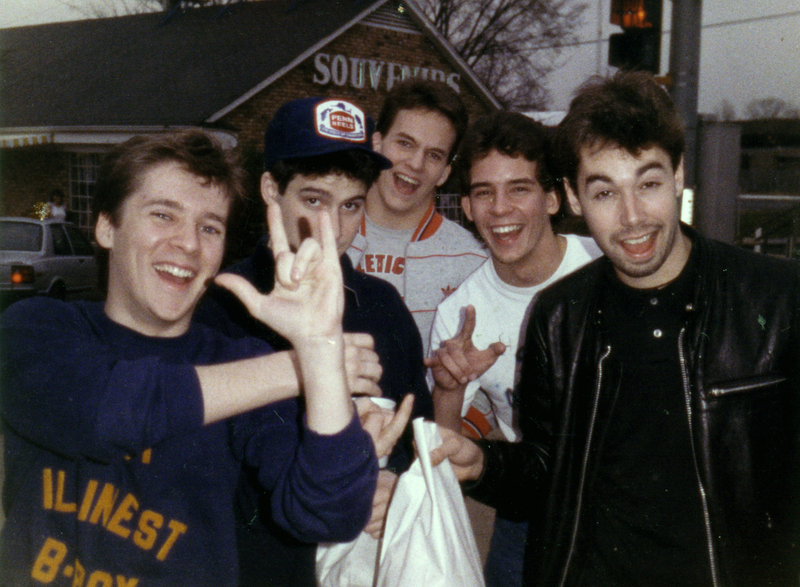 The three in the middle are the Beastie Boys. Never has a u-turn been executed so quickly with three guys yelling at the top of their lungs. We parked the car and ran over to Elvis' tacky former home. A photographer was taking shots of the Beasties posing in front of the gates. A handler asked us to stay back. One guy came up to us saying he was a reporter from Rolling Stone magazine, he asked us where we were from and even asked me my name because I was wearing a shirt I had gotten made (And again, I kid you not) that said "Most Illinest B-Boy". 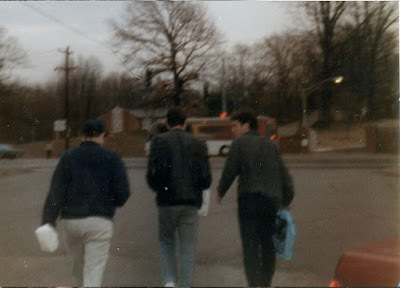 Once the photo shoot of was over, Adam and Adam sprinted across traffic to the burger place on the other side, leaving Mike D laughing. We asked him to pose for a quick photo with us, he happily obliged. 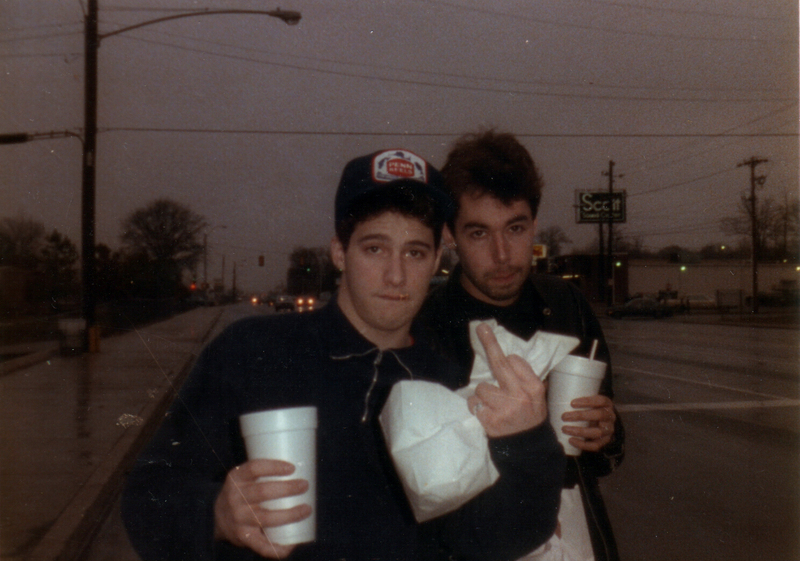 Once Ad Rock and MCA got back, we got photos when them too. They were really cool. It was just the kind of interaction you'd hope you'd have. Back in the car and we calmed down, we all came to the conclusion that that guy was not a reporter, but just a handler that kept people away. But we didn't care, we were on cloud 11 heading to the show that night. There were a ton of people from our high school at the show and no one believed us when we told them what happen. But I couldn't blame them. We were jokesters and it was a pretty cool story. To top the day off, we got down to the front row against the stage. Then Ad Rock looked down at us at one point, we all pointed to my shirt and he pointed back with a smile and a look of recognition. You couldn't tell us nothing. Weeks later I was at a friend's house when my mom called. I thought something bad had happened because she'd never called there before. She said, "What did you do to Rolling Stone magazine?". I was dumbfounded. The reporter was real. A fact checker called to confirm who I was and where I lived. And I got a blurb in Rolling freaking Stone. 25 years later, the Beastie Boys have been with me every step of the way. I imagine I've heard MCA's voice a least once a week throughout those years. I bought every album the day it came out, saw them in concert a few more times, I have all the side projects, several live discs, countless remixes, instrumentals, acapellas, t-shirts and books. I have memories good and bad that coincide with each album. 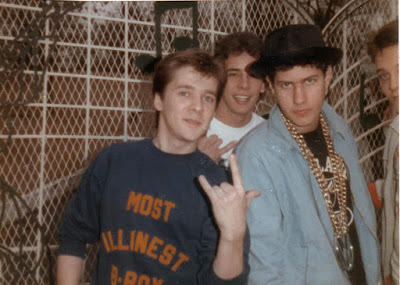 Different points in my life have Beastie Boys as the soundtrack. And now I'll only have the memories. That makes me sad indeed. I knew he was sick but like most people, thought he was beating it. So, it was a real shock. 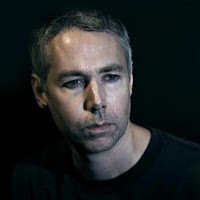 Rest in peace MCA, thanks for weaving in and around my life, making me laugh, causing me to bob my head and bringing me so much musical happiness. UPDATED. Scanned all the photos form meeting them. My friends and I pop in for a photo with Mike. Very cool to us, even took of his sunglasses for it. Me sporting my homemade shirt that they quote in the article. I think we might have asked Ricky to take it. They pose for a pic. 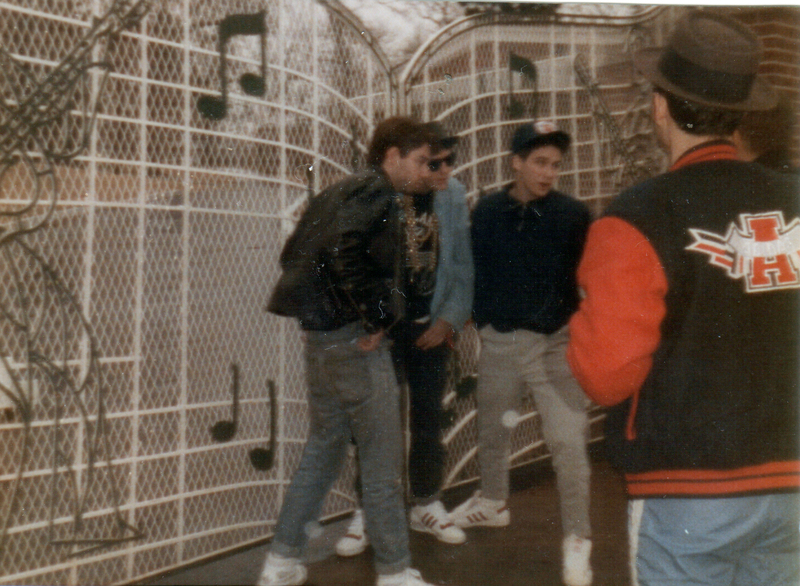 Ad Rock being the prankster. The guy who was with them took this shot for us, possibly Scilken. How is it possible I didn't already hear this story? That's beyond cool. As for the post, it's the best-written tribute to the man that I've read.